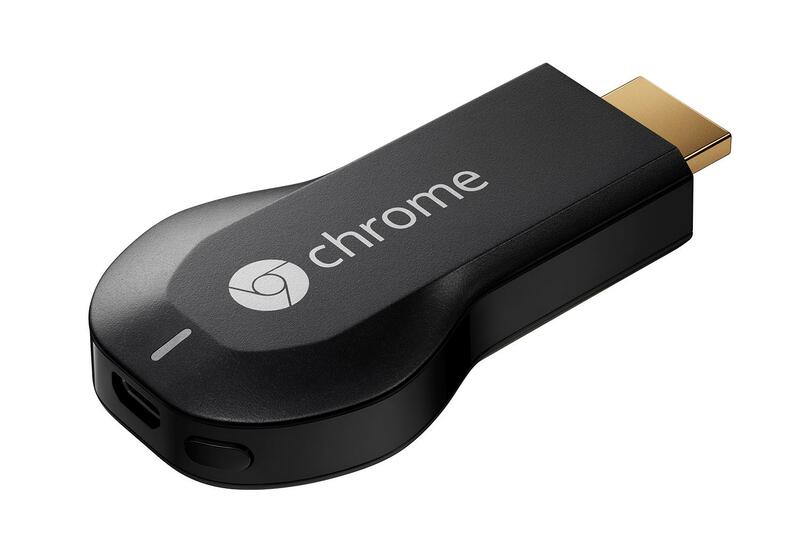 Google is finally expanding the reach of the Chromecast media streaming device. Until now, the $35 product has only been available in the United States but eleven new countries are about to have access to it. Along with making the device available in other markets, Google is also adding some specialized content for certain areas. The countries that are about to receive the Chromecast include the UK, France, Canada, and many other parts of Europe. Depending on where you are, some online stores currently list the device as “out of stock” while others say that you must travel to a physical retailer in order to pickup the product. A leaked document from Dixons revealed yesterday that the Chromecast would be launching in the United Kingdom on Wednesday March 19. The release of the streaming device in Europe and Canada comes one month before the Roku Stick is made available in the same countries at a slightly higher price point. The Stick is expected to be a major Chromecast competitor as it will function more like a traditional set-top box while offering a slim form factor like that of Google’s device. Earlier this month, during the SXSW event in Austin, TX, Google announced that Chromecast would be coming to many more countries within the next few weeks. Whether or not the eleven that have already been announced are the full list of countries to receive the device in March or April has yet to be seen. Sales of the device have been impressive and without giving away any specific numbers, Google SVP Sundar Pichai stated that the company had sold “millions” of units and that sales remain strong. The recent announcement of an SDK for Chromecast and other mobile devices is also good news and has timed up perfectly with the device’s expansion. The SDK should allow developers to come out with more apps for the platform, and since Chromecast has been relatively barren since it was released, updates and improvements to the product are welcome. Summary: Google is releasing Chromecast in eleven new countries this week. Availability of the device is still not clear though some websites already have a listing for the product.